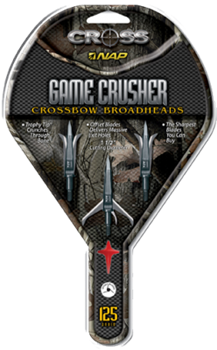 Gamecrusher broadheads are designed by the most trusted makers of mechanical broadheads in the crossbow industry. 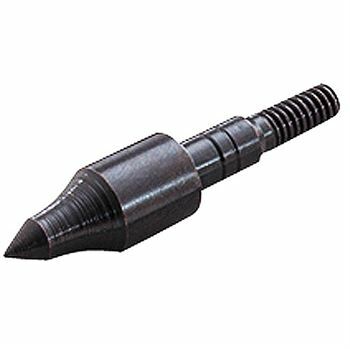 Partnering with NAP, this broadhead files straight with pinpoint accuracy. 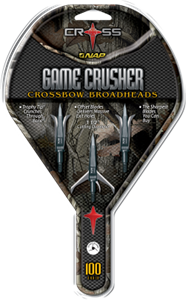 Utilizing with ultra sharp Diamize Blades, it will perform any other mechanical broadhead in the toughest conditions. 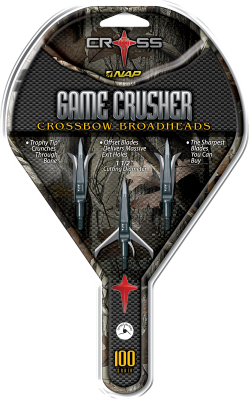 Warning :- Gamrcrucher Broadhead are extremely sharp! 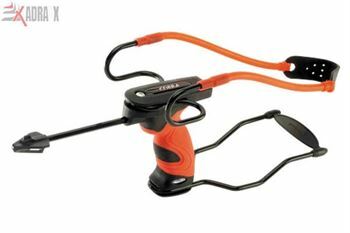 This product can cause serious injury if handled improperly. Keep away from children. 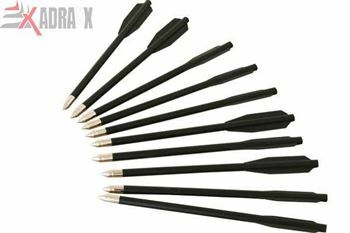 Always check for damage after each shot. 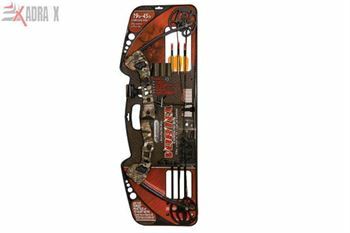 Never shoot a damage broadhead. 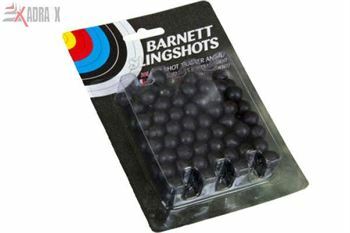 Keep away from bowstrings and cables. Never shoot at any humans or animals.